Start taking classes at Whole-istic Living and other studios! 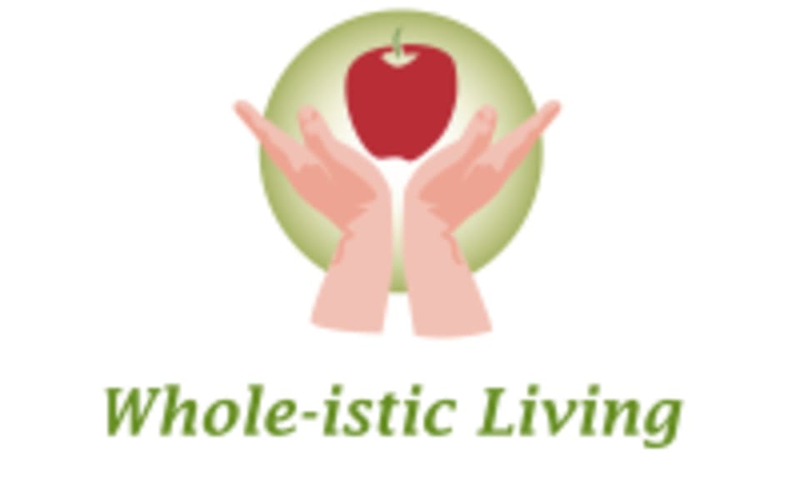 Whole-istic Living is an outpatient wellness clinic run by a registered dietitian and licensed nutritionist. Services include nutritional counseling, complementary alternative medicine and energy healing sessions for people who would like to heal and improve their quality of life using real food, herbs, Jikiden Reiki and more. Clinical specialties include mental health (anxiety, depression, disordered eating), digestive/autoimmune disorders, diabetes, and hormonal imbalances. They look forward to serving you! Whole-istic Living is a premier ClassPass Wellness venue. See their class descriptions for more information on the services they provide. Gratuity is not included in the cost of your reservation. Please remember to tip based on the full amount of the service reserved. Please arrive 15 minutes before your scheduled appointment to complete initial paperwork and settle in. They recommend wearing comfortable loose-fitting clothing so that you can feel as relaxed as possible! Please also note that you are reserving a specific appointment slot with an assigned practitioner at Whole-istic Living, so if you need to cancel your reservation, please do so as early in advance as possible!